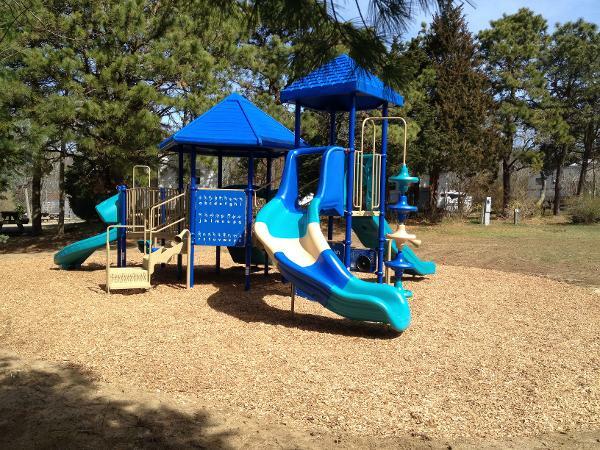 Shady Knoll Campground combines the conveniences of a modern campground with all the age-old traditions that make camping fun. Its mid-Cape location is central to all of Cape Cod's favorite attractions. The campground’s amenities include shady hookup and no-hookup campsites, most campsites have Cable TV, clean modern restrooms, free private hot showers, wireless high speed Internet service, a laundry, and a playground. Additionally, our beautiful lodge features a camp store and game room. Campfires are permitted until 11:00 PM. so, bring along the marshmallows! If you forget anything from home, no problem, a convenience store right across the street sells groceries and liquor. 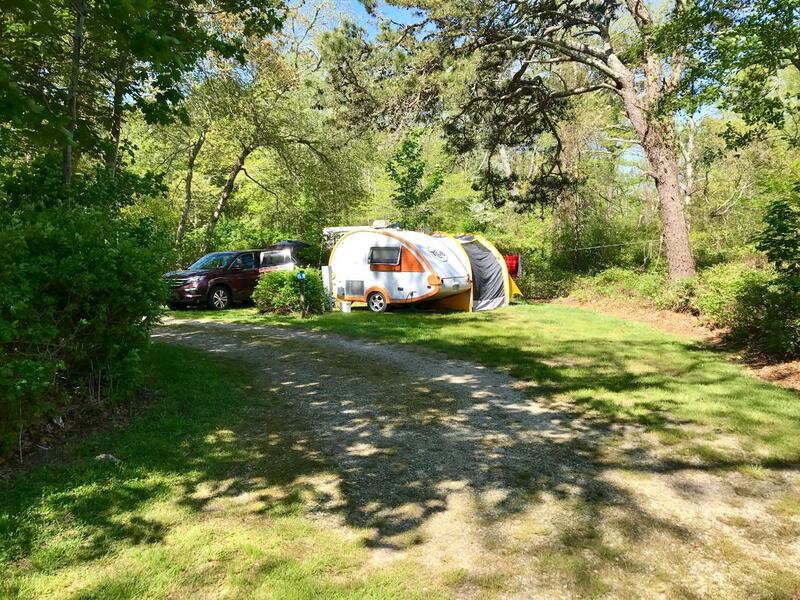 Shady Knoll Campground accommodates tents, pop-ups, and RV’s up to 35 feet. Please note that sites are designed for one camping unit and one car only. Additional camping units cannot be set up on one site. While staying here, you can choose from many of the area’s long list of recreational attractions. 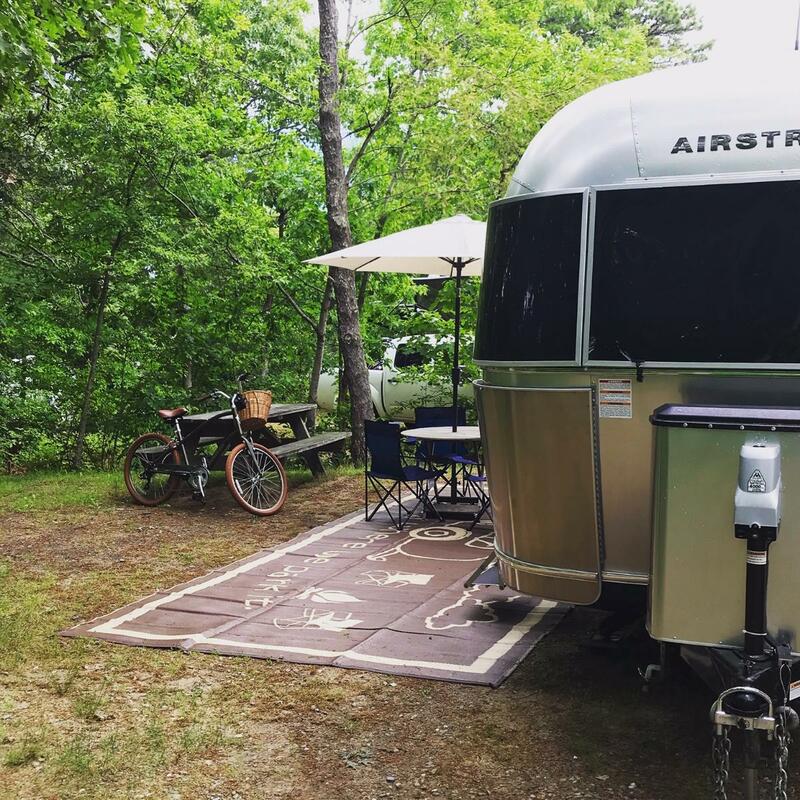 These include swimming in the Cape Cod Bay (just a mile away), freshwater swimming at both Long Pond and Sheep’s Pond, and bicycling on the 25-mile long Cape Cod Rail Trail, only a half mile away! You may charter a fishing boat or fish from the shore! Launch your own boat from either Rock Harbor or Sesuit Harbor, play tennis nearby, golf at one of two great Brewster courses … or choose from one of the 32 courses on the Cape! Want more? Other options are equally abundant. Some include a visit to the National Seashore, embarking upon a whale watch trip, or enjoying a day trip to Nantucket or Martha’s Vineyard. 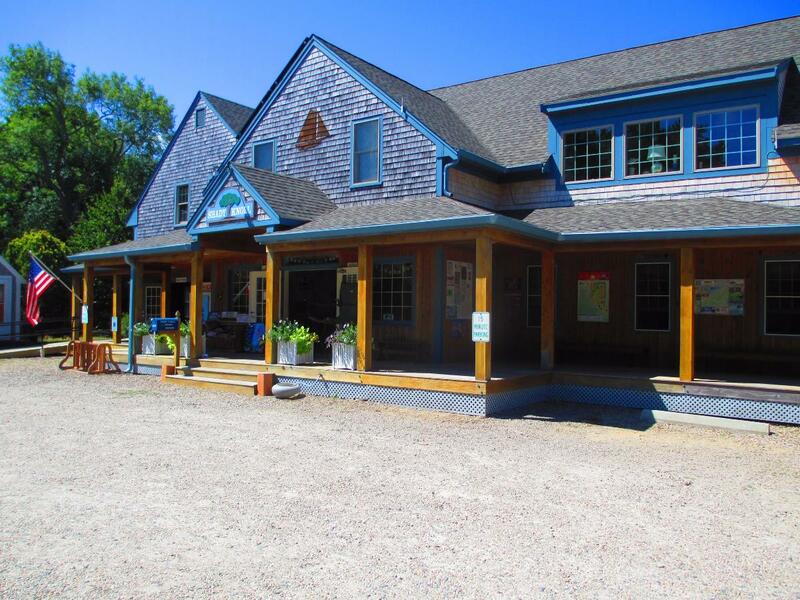 Shop at one of many unique gift and antique shops in Brewster, dine in fine local restaurants, visit museums, or enjoy puppet shows and nightlife nearby. Also visit the Cape Cod Chamber of Commerce web site for up to date local activities.